The Rebel Sweetheart. : Wordless Wednesday #128 | Holy Week. Have a blessed and meaningful Holy Week, everyone! I can't believe it's Holy week already! Hope you have a blessed Holy Week as well! Hope you and your family have a great holy week, too! Happy Easter. Thank you and happy Holy week to you and your family. I hope you enjoy every day and have a wonderful Easter. It is hard to believe it is already April and Easter week!! Happy Easter! Blessings! Happy Holy Week and Easter to you and your family. I hope your week is equally wonderful. That image is just lovely. 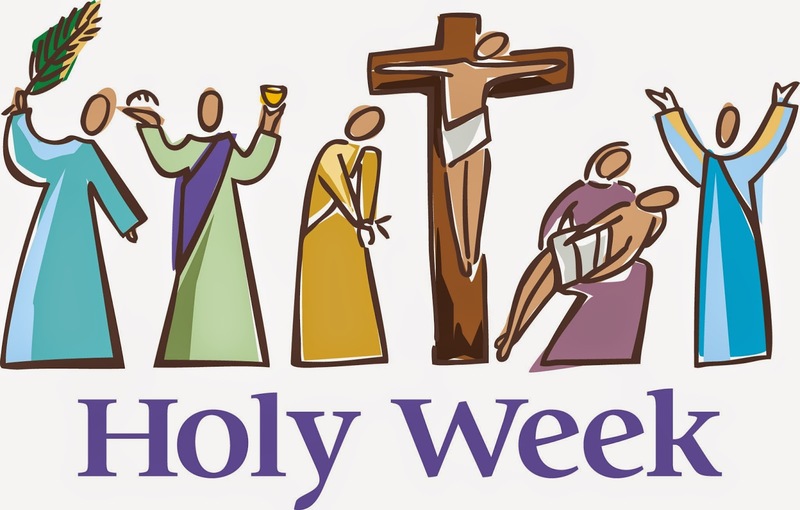 Happy Holy week to everyone. Hope everyone has an amazing week and weekend. Thanks for sharing. Back at you! It's a holiday here (Passover), so wishing you a great holy week! Happy Easter to you! Have a happy and blessed holy week as well. My wishes to every one. Happy Easter! and thanks for linking to Wordless Wednesday. Thanks for sharing!!! have a great week!